600 boys & girls aged 5 to 21, who enjoy playing a team sport, learning new skills, keeping fit & making new friends. 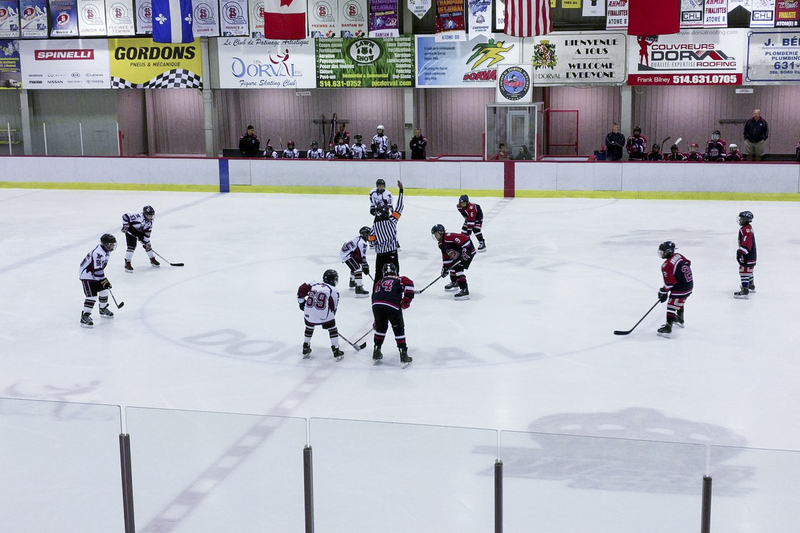 We are a hockey association based in Dorval and Pointe Claire , established in 1990, offering the community both recreational and competitive hockey programs. Hockey West Island is the 4th largest hockey association in Quebec.